Larry from Larrys comics keeps talking about these Image Display Variants – he’s told me a little bit about them but obviously I’m daft. 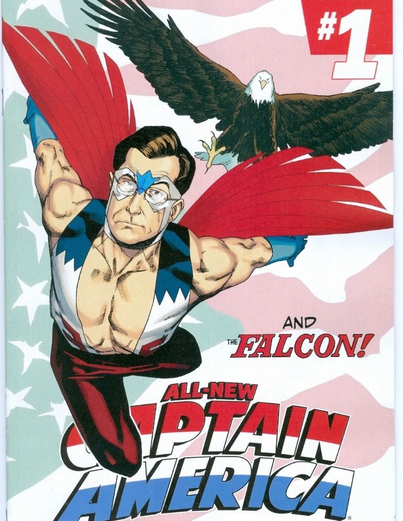 Captain America Steven Colbert 1:10 Variant – I would expect this book to gain traction long term – Just look at the Amazing Spider-Man #573 Colbert Variant – which right now is a $30 book. 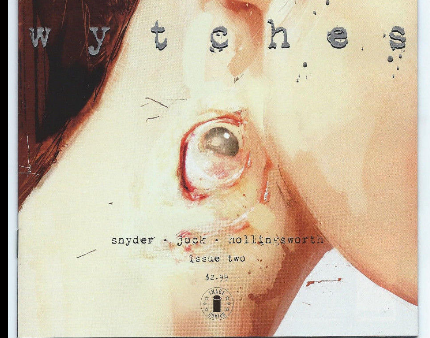 Would you know the print run for wytches E cover display variant?